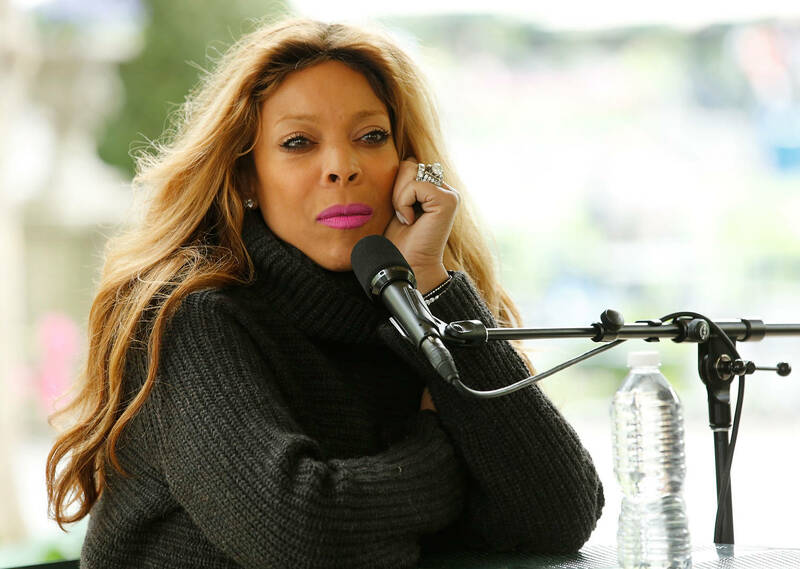 Home>Entertainment> Mo'Nique Believes Wendy Williams' Current Struggles Are A Result Of "Karma"
It's been a rough month or two for Wendy Williams. She's openly admitted to living in a sober living home in an effort to battle temptations of her previous drug addictions, and there have been rumors that she and her husband, Kevin Hunter, are talking about legally separating now that he reportedly has fathered a child with his mistress. While there have been a few friendly faces who have offered up support for Williams, there are others who think she may be getting exactly what she deserves. One of those individuals is Oscar-winning actress Mo'Nique who discussed the talk show host in a recent episode of Mo'Nique & Sidney's Open Relationship. The comedian, along with her husband Sidney Hicks, weighed in on Williams' current state of affairs, and it's safe to say that they were less than sympathetic. Mo'Nique thinks that this apparent downturn of Williams' luck should act as a warning that the host might want to reevaluate how she talks about people. “It’s all about how messy I can be," Mo'Nique said. "It’s all about "Ohhh, how can I crack on this person. How hard can I make fun of somebody’s downfall,' or [it] appears to be that way." 50 Cent recently took a jab at Williams by posting a fake photo of her while writing the caption, "Where's my blow? ENTERTAINMENT Mo'Nique Believes Wendy Williams' Current Struggles Are A Result Of "Karma"